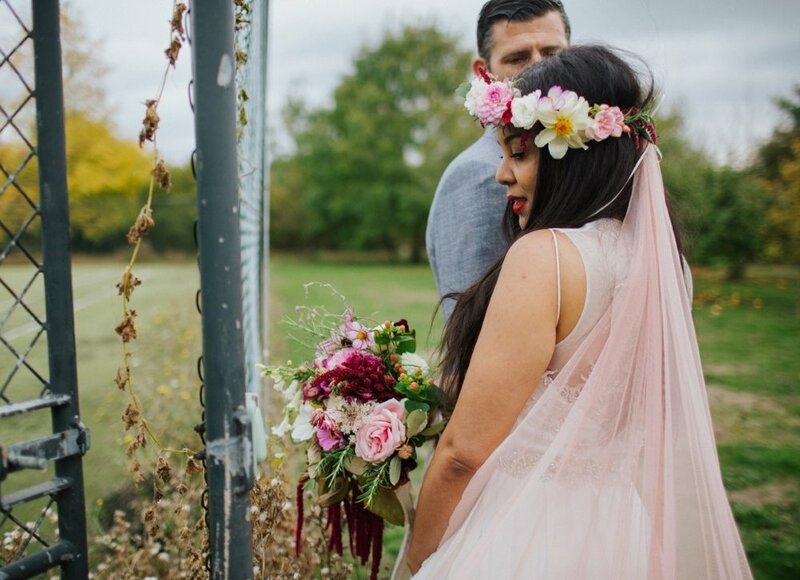 Our studio is a creative space where all brides feel welcome and can choose their wedding dress in a effortless and easy experience, safe in the knowledge that our designers work exclusively with you to design and create a beautiful bespoke wedding dress, bringing your vision for your wedding day to life! Here, at The Wedding Workshop, we create individually designed wedding dresses, which are lovingly hand-made in our Ampthill studio, in Bedfordshire. Our beautiful, bespoke dresses are designed through a collaborative process with our brides and are made to treasure forever. 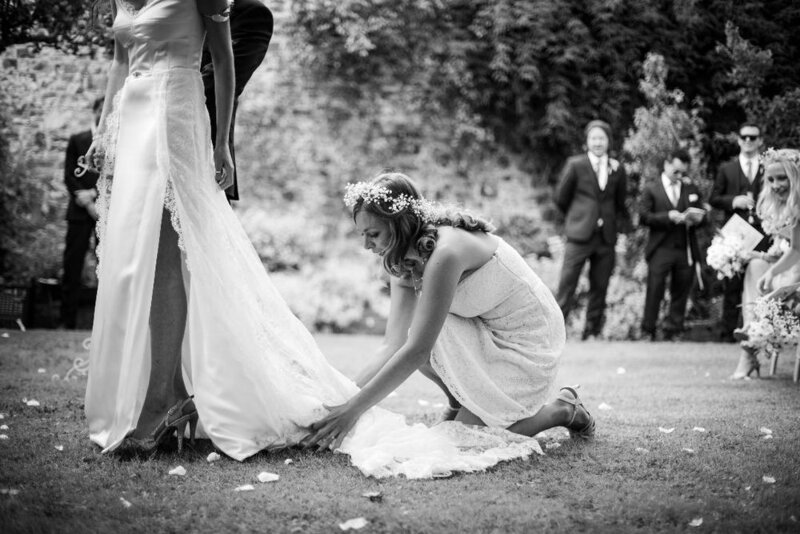 "Thank you so much for all your hard work to make sure my wedding dress was everything I dreamed it would be. It was so fun working with you, from start to finish. Thanks again for making my perfect wedding dress"